This is perfect. 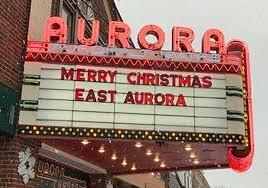 East Aurora is just the perfect place for any Christmas movie. It’s so quaint and beautiful and Christmas-y. 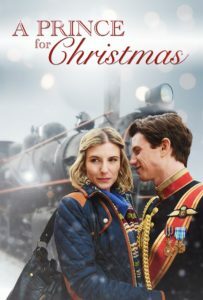 Just a few years ago, “A Prince for Christmas” was filmed in the Village of East Aurora and surrounding areas. It was an adorable Hallmark movie! 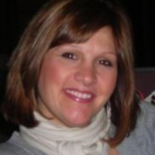 The movie crew will be shooting Tuesday, March 26th mostly along Main Street and inside Vidler’s. Fred and Chris Olen Ray, Director and Producer, are back in town to shoot this latest motion picture. This is exciting for the Village. 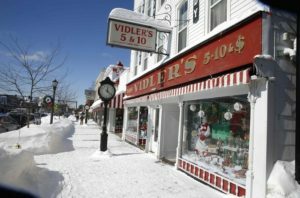 Main Street merchants are being asked to put up their Christmas decorations for that day!